Are your teeth stained or misshapen? Do you prefer to hide your teeth rather than to show off your smile? If you ever want to be happy and feel confident about your teeth then you might want to makeover your smile into something you can be proud off with cosmetic dentistry. We offer services that not only restore your bright smile, but something just as important: your confidence. Suffer from damaged front teeth that can be covered with a colored crown to match your other teeth. Have missing teeth that be filed in with a bridge. Have crooked teeth that veneers can help set straight. 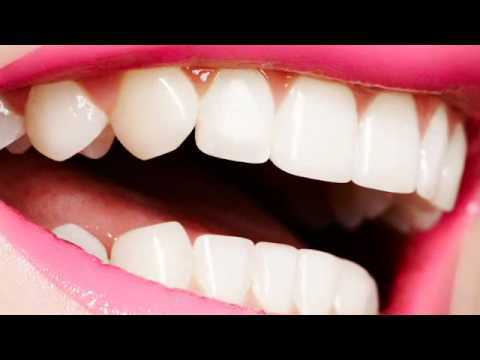 Have stained or discolored teeth that can be brightened with teeth whitening. Call (905) 270-3161 or email info@karendental.com to learn more or book an appointment!